Welcome to Clarksville R.V. 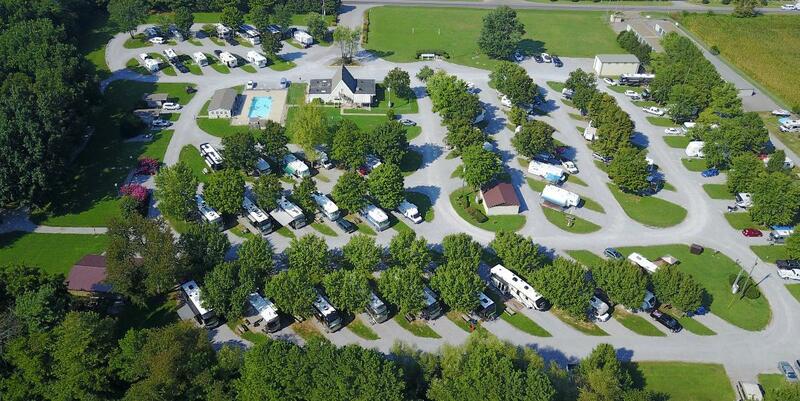 Park and Campground, your premier full-service, overnight RV Park and Campground. We are conveniently located near Nashville, TN and Fort Campbell, as well as many other local attractions. 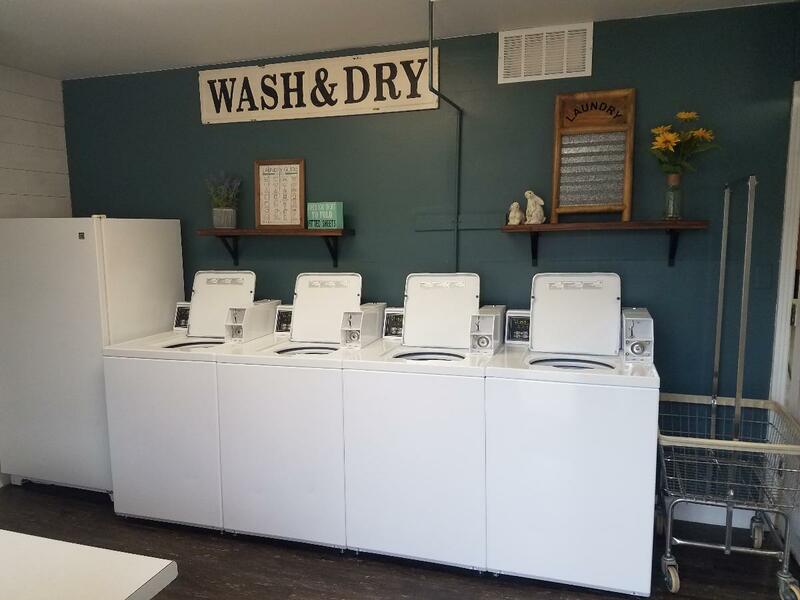 Perfectly situated off of the main interstate, we are a great spot for you to set up camp as you explore the surrounding areas, from Nashville to Fort Campbell, Land Between the Lakes Recreation Area to Mammoth Caves. Our grounds and facilities are loaded with a full range of modern amenities to make your stay fun and enjoyable. 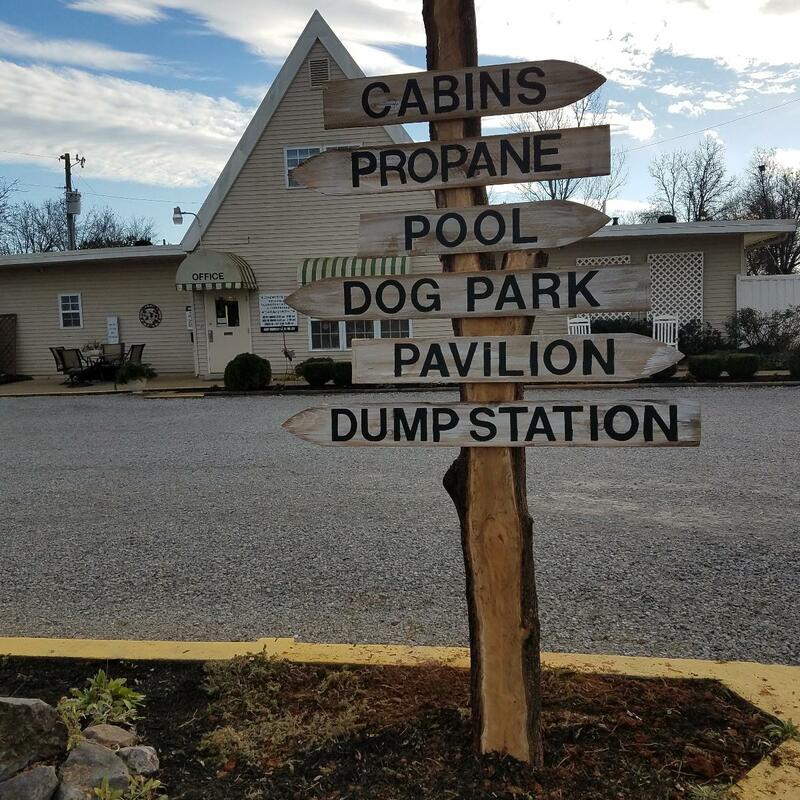 We have Propane on site, volleyball courts, swings for the kids, a pool, pavilions, laundry facilities, a small grocery and RV supply store, clean shower and restroom facilities and more! Each site is fully equipped with Free Wi-Fi, electric and water. Your next adventure starts here. We are proud members of the Good Sam RV Camping Club and offer a senior and active Military discount! Call Clarksville R.V. Park and Campground and make your reservation today! Jazz on the Lawn. 3 miles away from the Campground!Check out the Free concert dates! Bring your chairs, blankets, food and friends! Pickin' on the Porch! $5.00 parking. Free outdoor concert. Bring chairs and food.